How Jinjuseong Fortress Fought Off The 1592 Japanese Invasion! Jinjuseong Fortress in South Korea history is one of its own kind and is outstanding in its own right. 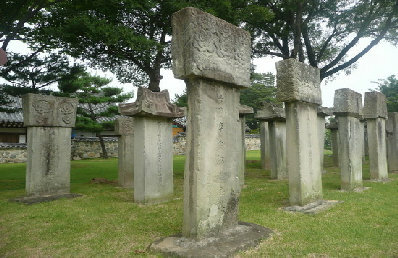 It is an important historical architecture in South Korea which is closely connected to the Japanese invasion of 1592. The castle underwent changes in name a couple of times. It was famed as Geoyeolseong Castle in the first place. However during the rule of the Goryeo Dynasty, the fortress came to be known as the Chokseokseong Castle. The fortress inherited its present name during the rule of the Joseon Dynasty.